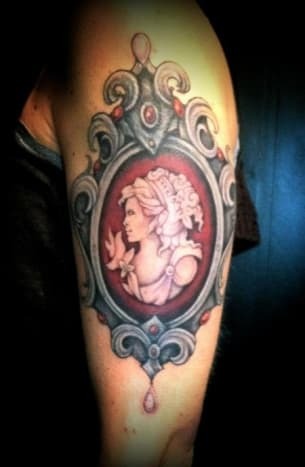 Cameo jewelry has been popular through the ages. 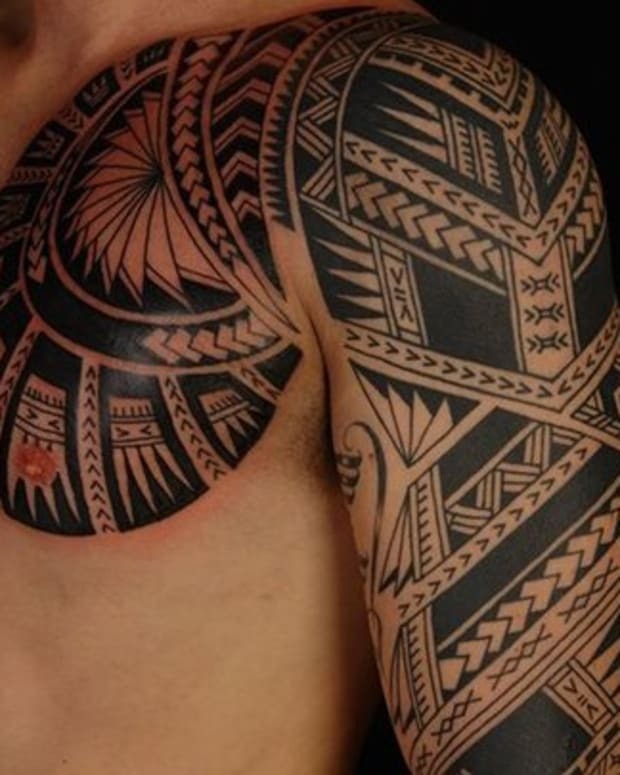 The pieces which often feature a carving in either a gemstone or ivory were popular in ancient times, during the Renaissance, and in Victorian England. 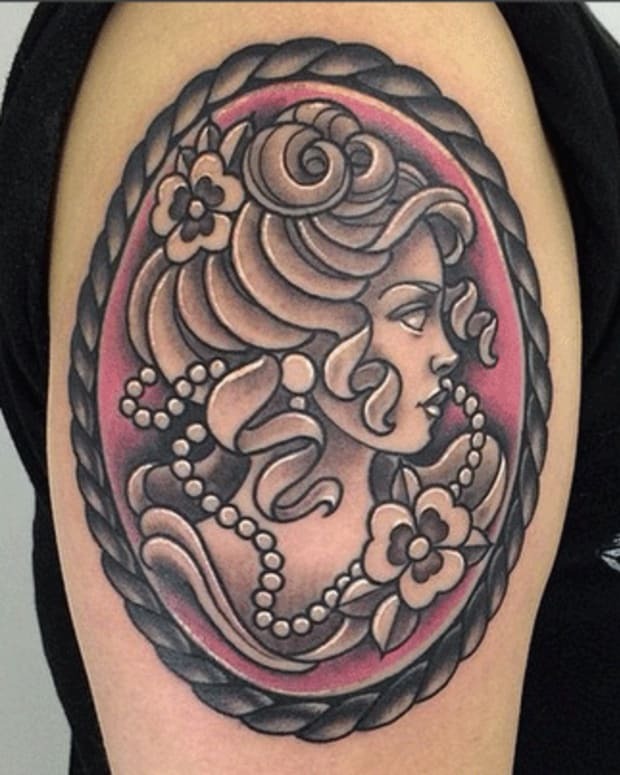 A more modern twist on the cameo style is to get inked with pieces that look like the jewelry of yesteryear. 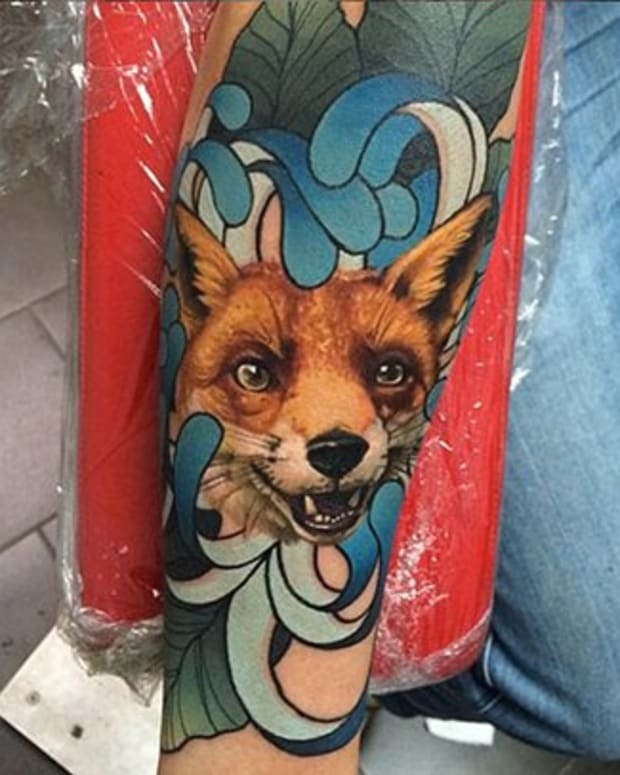 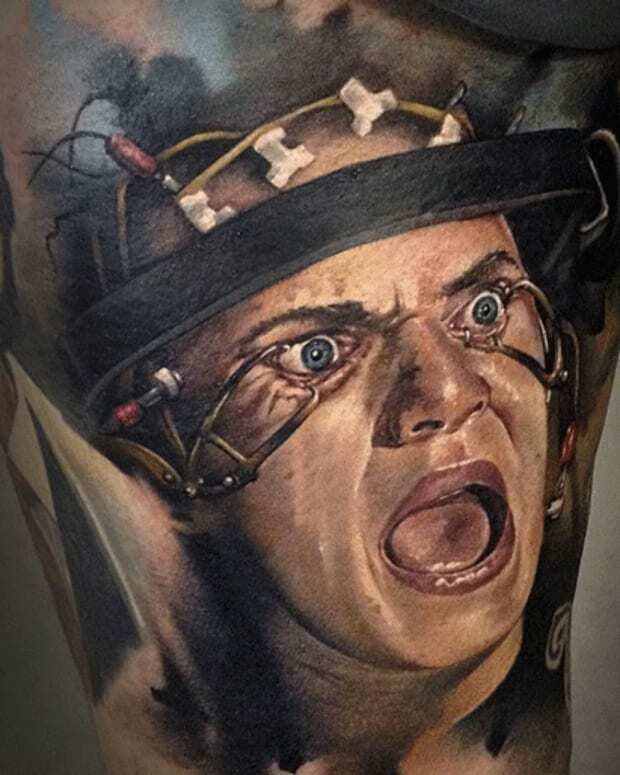 Check out this gallery of some of our favorite cameo tattoos. 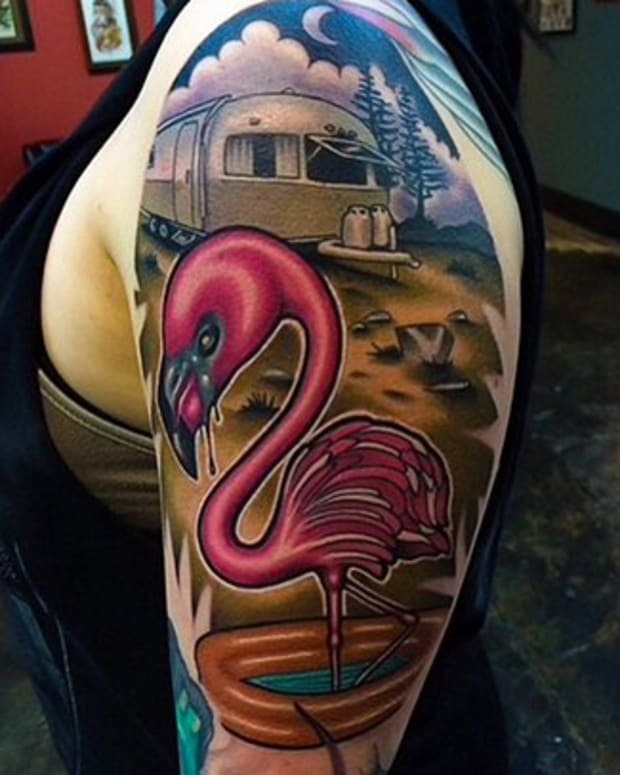 The background colors in this cameo tattoo makes it stand out and look almost real. 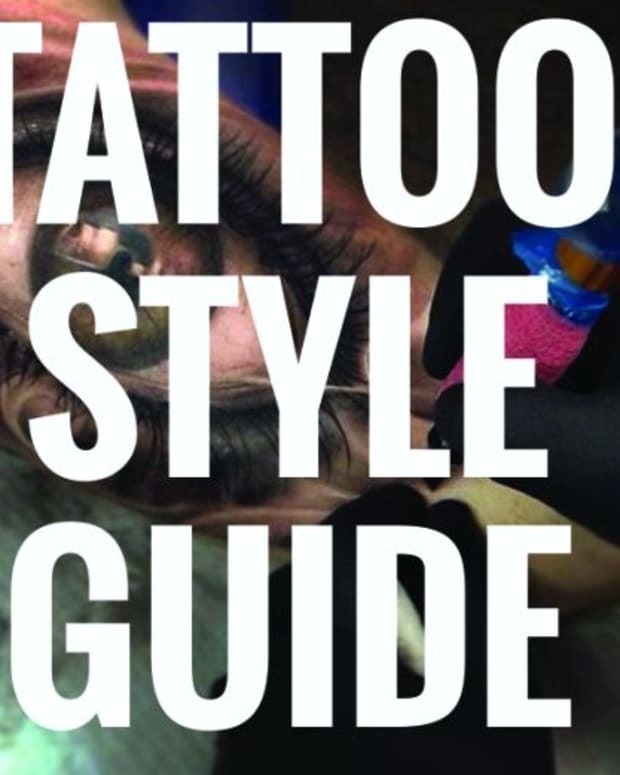 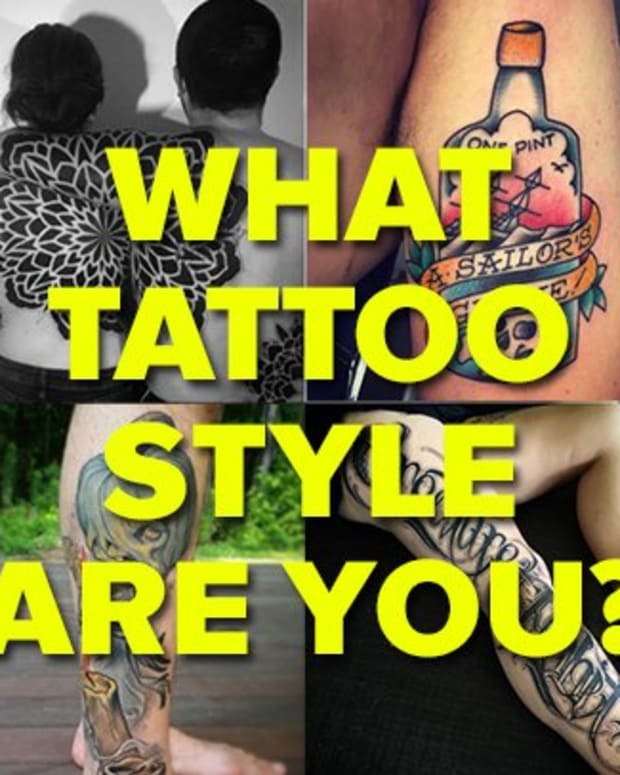 What Tattoo Style Are You?